Hydrogen is considered as the lightest element in the periodic table. It is only weighting 1.00794. Atomic number of hydrogen is 1. If you see the periodic table, it comes in the first position. The atomic number 1 means that each hydrogen atom consists of 1 proton. 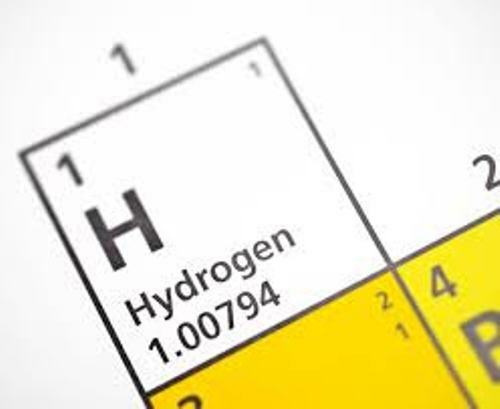 The most abundant element in the universe is hydrogen. It occupies more than 75 percent of the mass of universe. Hydrides are a term used by the scientists to call the hydrogen compounds. Protium is the most general isotope that scientists can find. Protium consists of 0 neutrons and 1 proton. 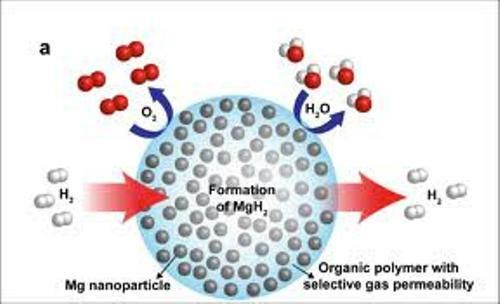 The scientists can produce hydrogen by reacting acids and metals. For example, you can react hydrochloric acid and zinc. 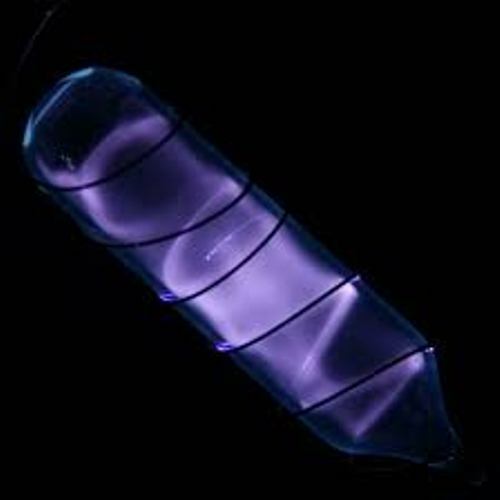 You need to be careful with hydrogen because this element is very flammable. The explosion of Hindenburg ships was linked with hydrogen. Probably you do not know that the space shuttle engine gets the fuel from the hydrogen. The characteristics of this element can be seen at the room temperature. 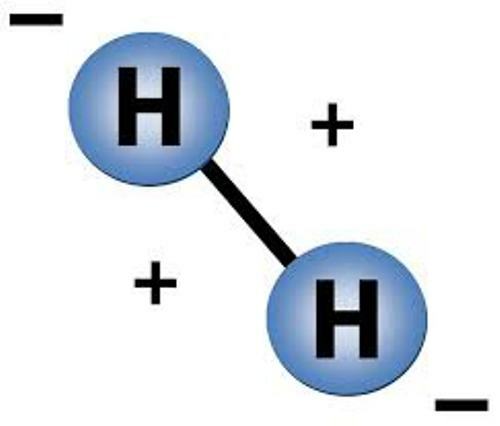 There is no physical form of hydrogen because it comes in odorless and colorless gas. Talking about the compounds of hydrogen, the positive charge of H+ or negative charge H- can change based on the compound reactions. To the life of human being, hydrogen gives a lot of benefit. It can be used in the production of the fossil fuel. Production of ammonia depends on the hydrogen. 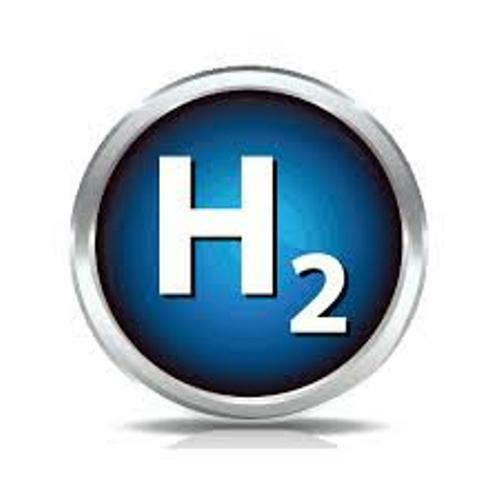 Do you have any question on facts about hydrogen?